And their obsession with ISIS! Russian cosmo-not directly adressing the flat earth with the most ridiculous strawman argument imaginable! "The Russian space explorer also likes to poke fun at Flat-Earthers. You can see from here that the Earth is round – no elephants or whales holding it up,” Borisenko says." 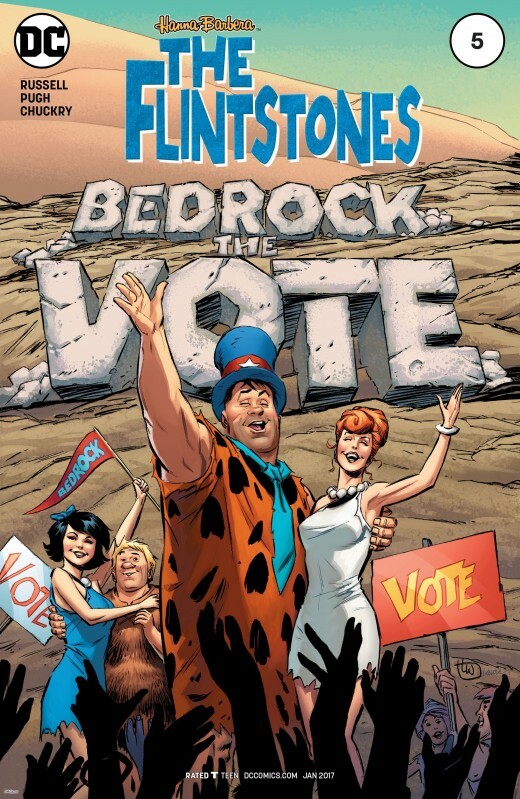 The 2016 Flintstones comic from DC comics is filled with good stuff. Tons of agenda including: politics, war, genocide, Native people, homosexuality, commercialism/materialism, inequality, overt sexuality, and much more. 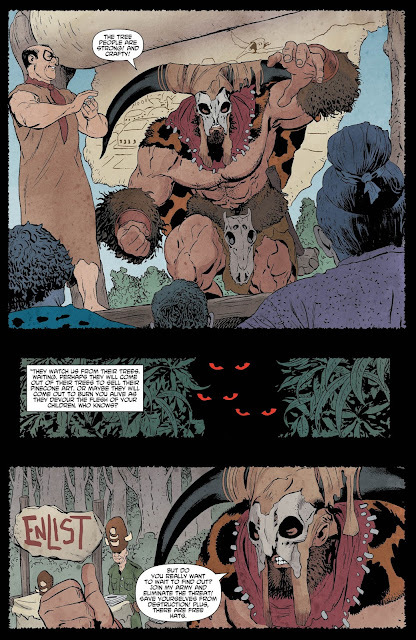 Of course the cover of issue #1 has a ball earth (and features a cannibalism book). How's this for ball earth propaganda... from 1952... in 3D! 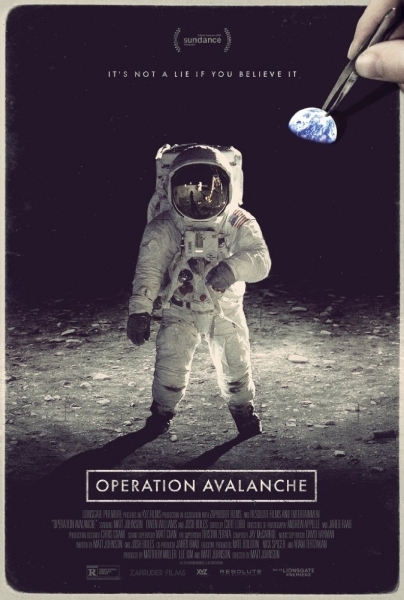 1967: The CIA send two agents into NASA on a mission to go undercover, posing as documentary filmmakers to capture NASA's race to the moon. What they discover is far more shocking -- their government may be hiding a secret about Apollo -- that could define the decade, and the White House will stop at nothing to silence anyone who learns it. What do we actually see in this mockumentery? Balltard apologists who claim that NASA science fiction can use rockets to get through the Man-Made-Construct of Space to orbit the Spaceball Moon; their only problem is they can't land a Freemason on the Moon. "The Northern hemisphere is sometimes a mass of white clouds and snow... like a snow globe"
During NASA's darkest hours, ​in the darkest of times, ​​from the darkness of space​, come​s the incredible Untold True Story of Katherine Johnson, Dorothy Vaughan and Mary Jackson​ ​--​ ​brilliant African-American women working at NASA​ ​-- served as the brains behind one of the greatest ​Theoretical Space ​operations in history: the launch of astronaut John Glenn into orbit, a stunning achievement that restored the nation’s confidence, turned around the Space Race, and galvanized the world. The visionary trio crossed all gender and race lines to inspire generations to dream big. Katherine Johnson, at age 98, has been awarded the Presidential Medal of Freedom (Free at last, Free at last), saw a building named after her, and had a bench dedicated in her honor; and all this, just in time for the Movies Release! 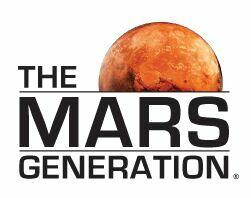 Another load of shite and deception from Nasa. I have read and subscribed Donald Duck Pocket Books since i was a child, am 37 now and still reading/subscribing. So lately i noticed that the theme has been space, satellites, black holes, north pole, south pole etc. like gravity, they explain it in very much detail. As you can see ISS i real.. you can clearly see it floating above the globe earth in the first picture =) mickey mouse proves it! How blatant can propaganda get? A rare book robbery which just happened to include Galileo's book, Copernicus' book, AND Newton's. That's what you call luck! Sounds like a pile of crap to me. All they need now is to claim the "gang" were a bunch of flat-Earthers and you've got Flat Earth Terrorism. Israeli News Live reports that the tomahawks missle were not intercepted due to "Radio Horizon." I just joined and cannot post an url.The vid is on the Youtube channel "Israeli News Live." It was published on April 8,2017 and is titled "U.S. will take down Syria ". The pertinent information starts at 10:10. Thank Ziggy. The number one place to indoctrinate the Children is through the School System; then Media, and Entertainment Industry. 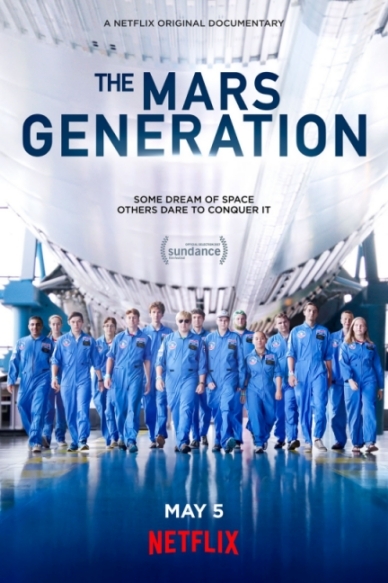 "Aspiring teenage astronauts reveal that a journey to Mars is closer than you think as they train at the U.S. Space & Rocket Center to become the engineers and astronauts of tomorrow." 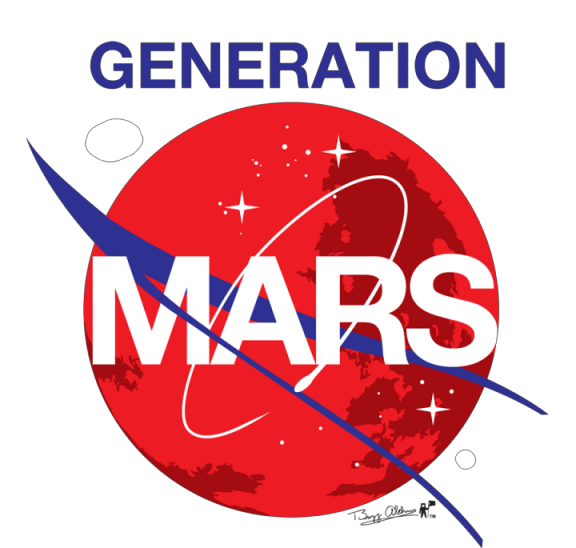 The Mars Generation is a 501(C) (3) organization. 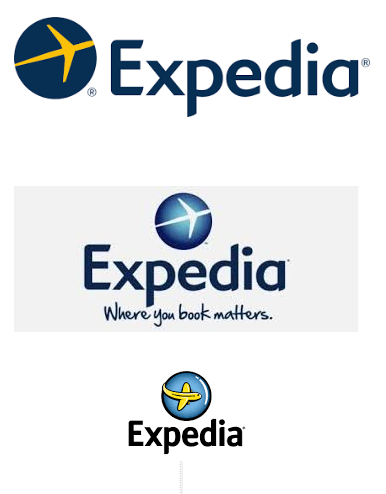 All contributions are tax deductible according to U.S. Tax Code. It never ceases to amaze me that masses can't see this is straight up programming. Great video from FEA. I don't know if anyone remembers an old cartoon called The little Prince or if that was just in Canada. He live on a comet and would catch shooting stars and go on "adventures". He had a talking rose under a dome, he would take care of. Kids nowadays are submitted to way more intense programming then I was that is for sure. Heaven and Space as the new One World Religion. Debut studio album by British rock band Coldplay. 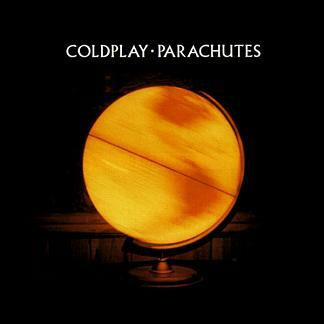 Parachutes has spawned the hit singles "Shiver", "Yellow", "Trouble", and "Don't Panic". In the United Kingdom, the album was a commercial success, reaching number one, and certified 8× Platinum. In the United States, the album peaked at number 51 on the Billboard 200, and has since been certified 2× Platinum. It won the Grammy Award for Best Alternative Music Album in 2002, and has earned the band various accolades since its release. Parachutes is also the 19th best-selling album of the 21st century in the United Kingdom, and won the Best British Album award at the 2001 Brit Awards.